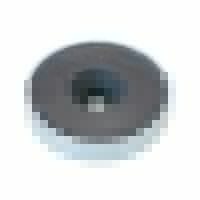 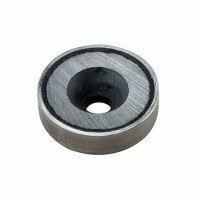 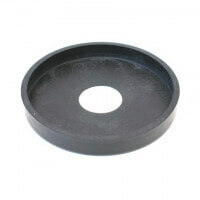 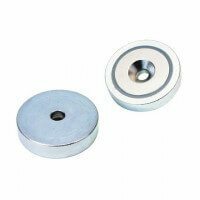 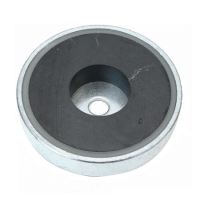 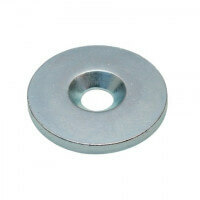 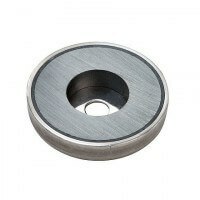 Ferrite ring magnets are raw disc magnets produced with a hole in the centre. 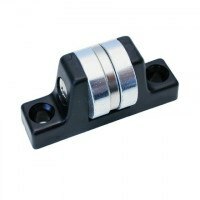 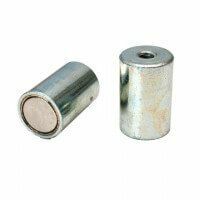 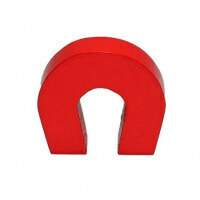 Ferrite ring magnets have a fairly high magnetic strength generally speaking and one of their major characteristics is the resistance against corrosion. 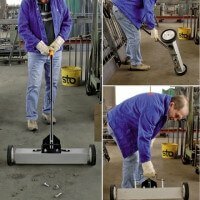 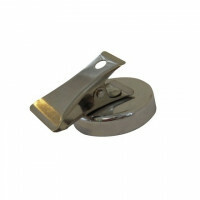 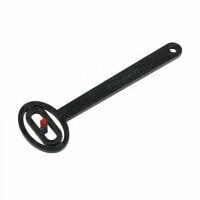 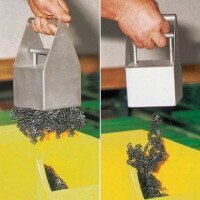 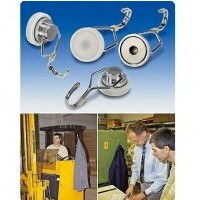 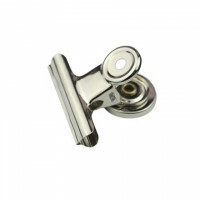 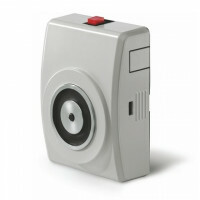 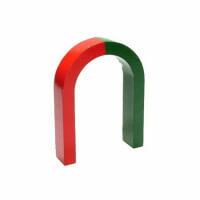 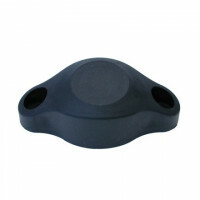 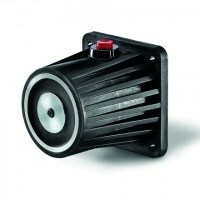 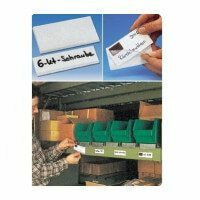 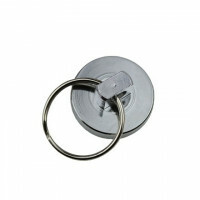 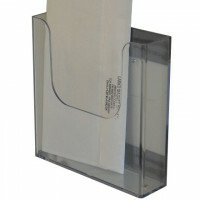 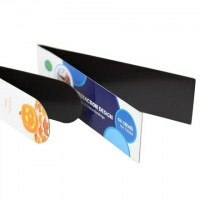 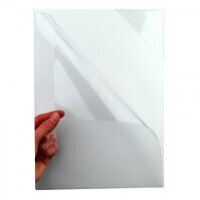 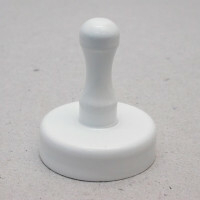 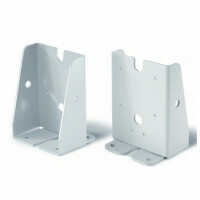 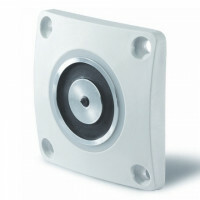 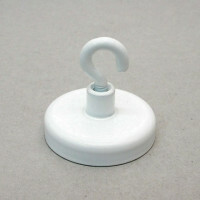 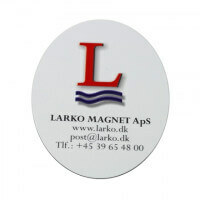 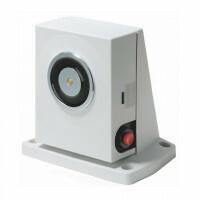 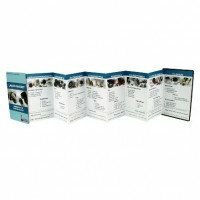 Ceramic ring magnets provide multiple application possiblities – such as in engines, separators, door keepers, tools etc. 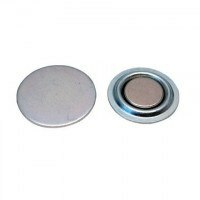 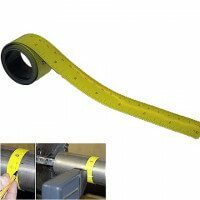 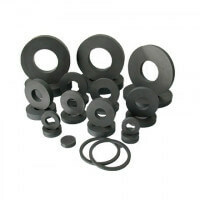 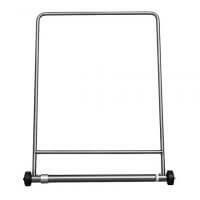 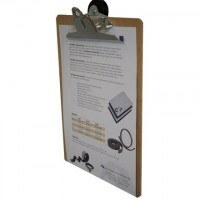 Ferrite ring magnets are circular magnets with a center hole. 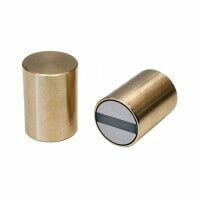 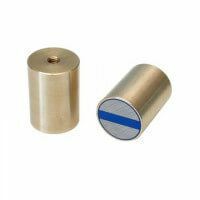 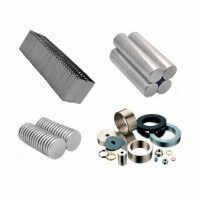 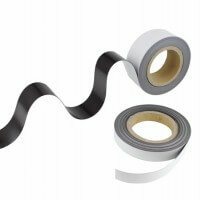 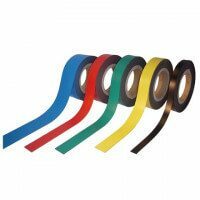 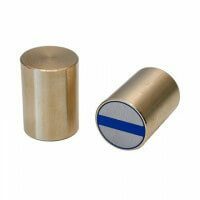 Ferrite magnets are well known for their high temperature tolerances which expands the application possibilities for companies within the heavy industrial sector. 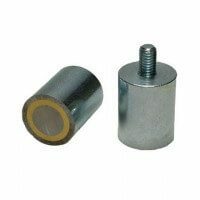 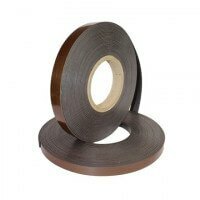 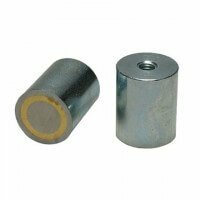 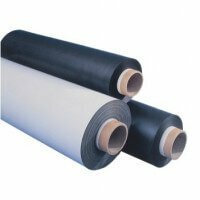 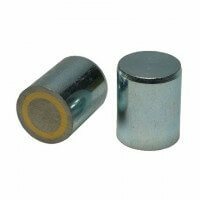 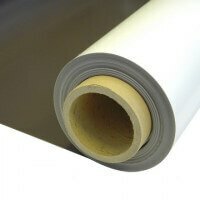 For many years ferrite magnets have been used in the industrial sector due to their good resistance against demagnetization, excellent corrosion resistance and low cost prices. 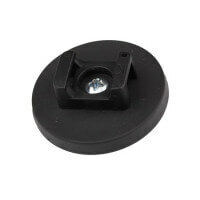 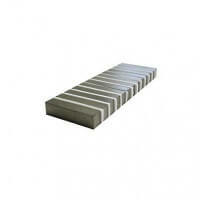 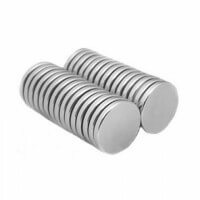 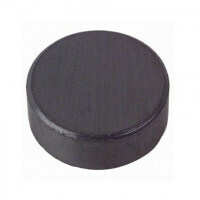 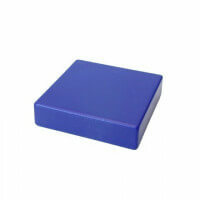 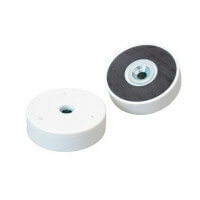 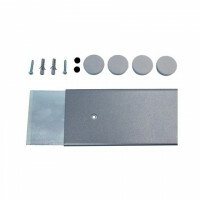 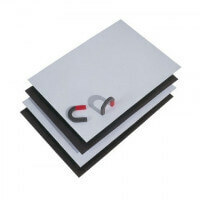 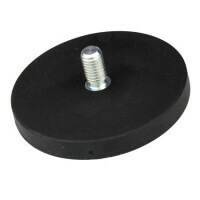 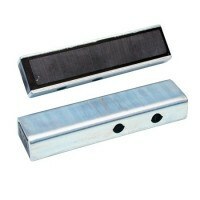 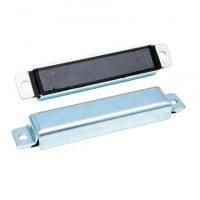 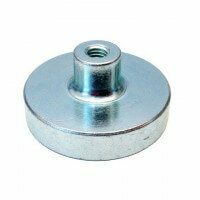 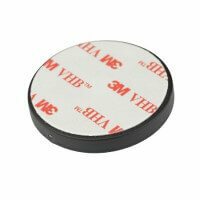 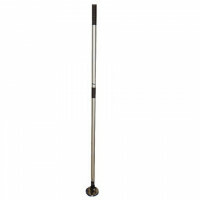 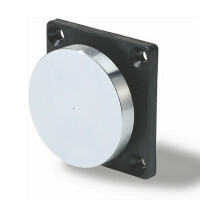 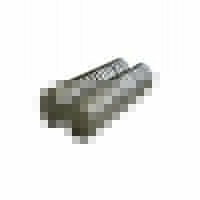 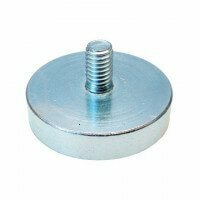 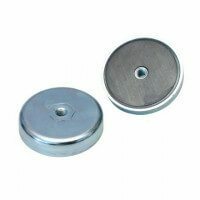 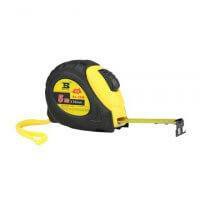 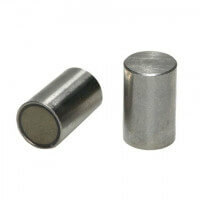 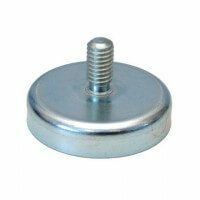 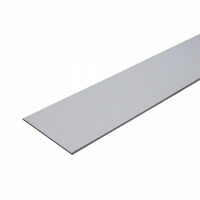 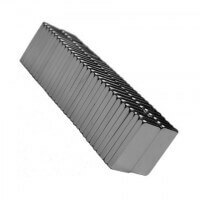 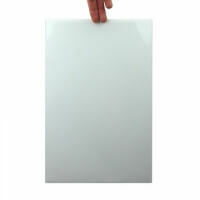 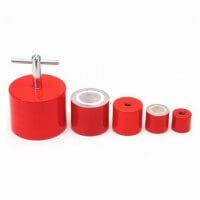 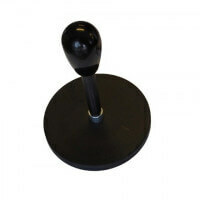 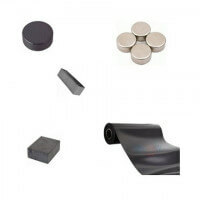 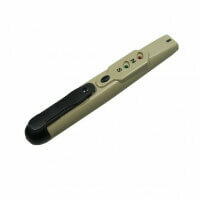 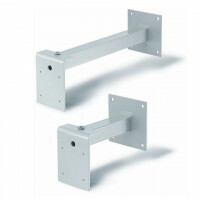 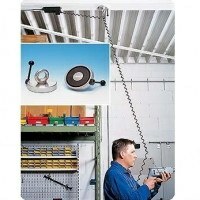 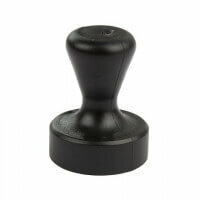 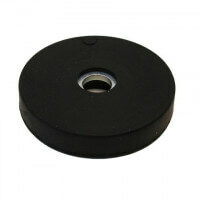 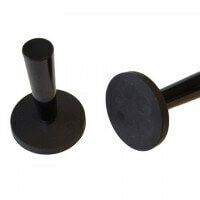 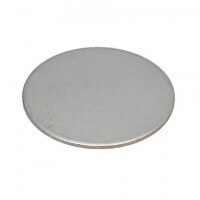 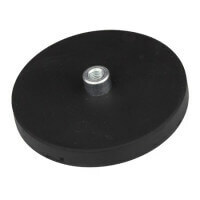 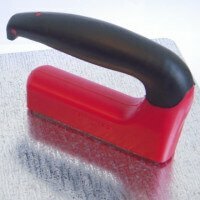 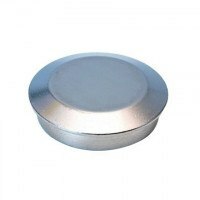 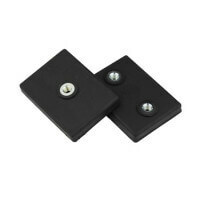 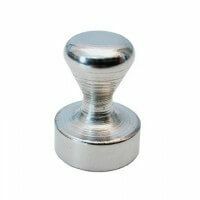 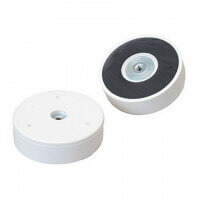 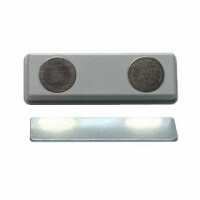 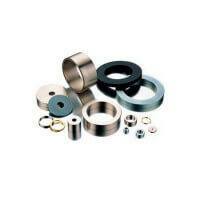 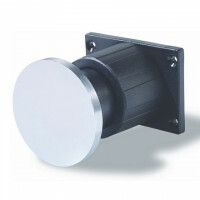 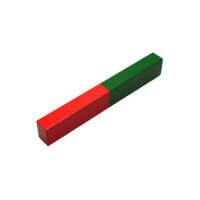 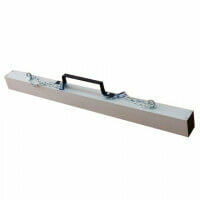 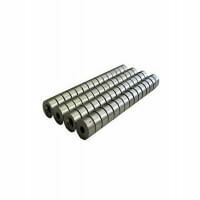 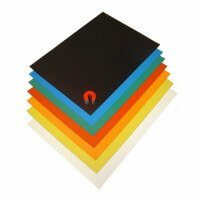 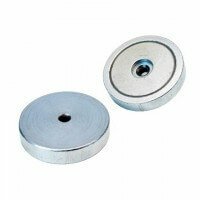 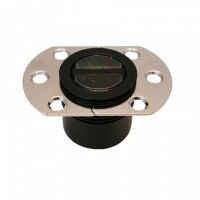 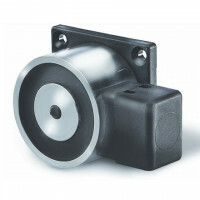 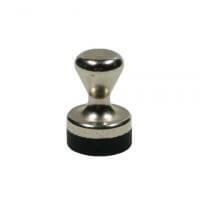 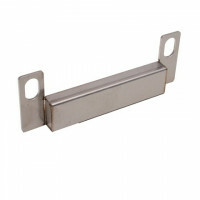 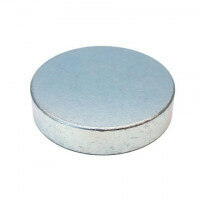 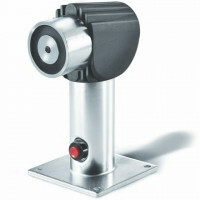 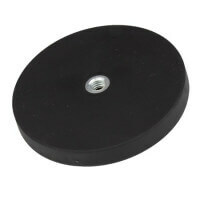 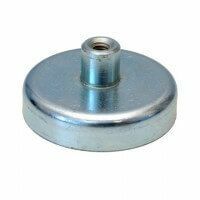 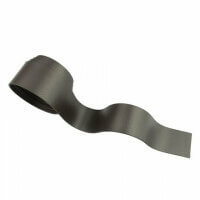 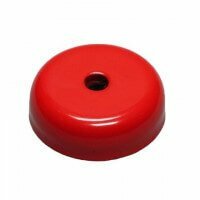 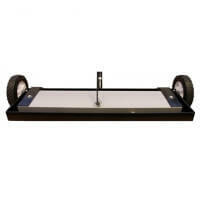 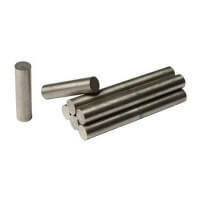 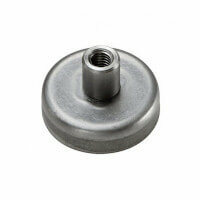 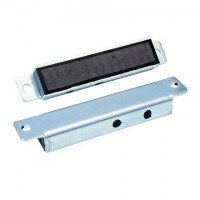 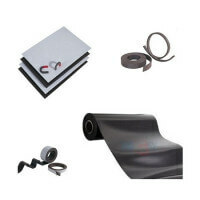 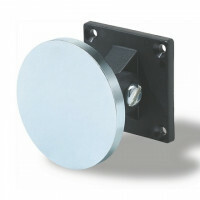 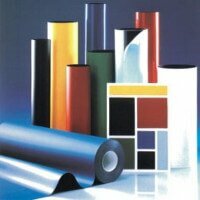 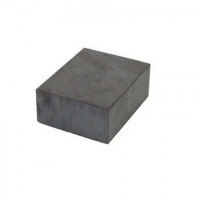 These magnets are also produced as ferrite disc magnets and ferrite block magnets.